Its not often something truly innovative is released on the market but sometimes something so slick and indeed quality shines through. 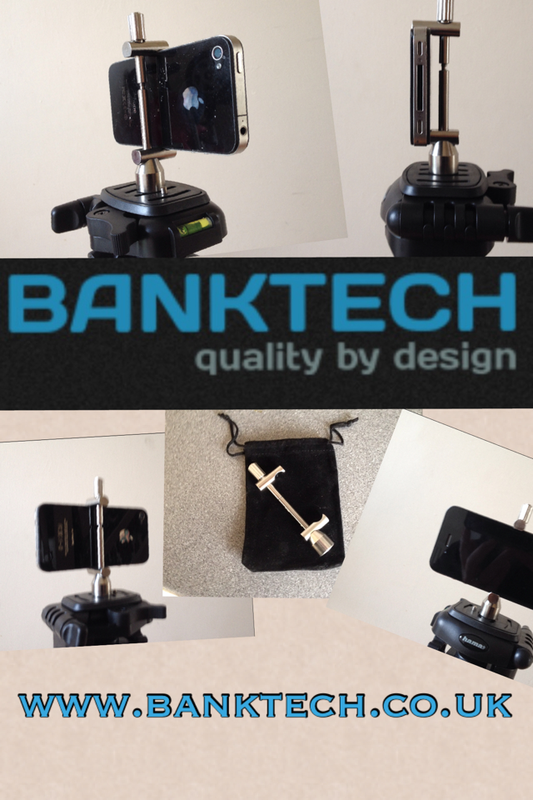 We were lucky enough to get our hands on the new Banktech phone holder. The build quality of this is outstanding. Built from high grade stainless with a simple screw top clamp mechanism this phone holder blows all its rivals out of the water. With a secure grip on your smartphone the holder allows you to use one of the many voice activated camera apps to make self takes as easy as shouting SHOOT using your front screen as a viewfinder. simplicity , quality and innovation all wrapped up at a great price. With an incredibly versatile bank stick adaptor to be released in the new year this amazing stands functions and capture angles will be unmatched by any product on the market. what’s great about this is its a U.K design development and manufactured product. No angler or indeed blogger or photography buff should leave home without this nifty bit of kit. Bankside Technologies (Banktech) specialise in the design and manufacture of precision engineered stainless steel carp fishing tackle and accessories. Customers can purchase our products directly, safe in the knowledge that each and every piece supplied by Banktech has been designed, manufactured and hand finished in house. Customers can select products from our growing range of specialist carp fishing tackle and accessories, or can contact us directly for help, advice and information on bespoke projects they may be looking to commission. 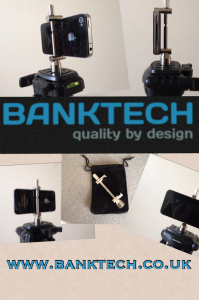 Banktech work with a range of high quality materials including Stainless Steel, Carbon and Titanium, so whatever you specialist hand made fishing tackle requirements, feel free to contact us for a no pressure angler-to-angler consultation.